Annual Medical Emergency CPD training is a requirement for Dental Care staff and those who work in Dental practices. Our trainers regularly deliver our 3 hour CPR & AED course at Dental practices around the country. We’ve got to know some practices very well through visiting annually, making their annual update really easy to organise. Our 3 Hour course is almost entirely practical, and covers Basic Life Support, CPR & AED. We often include some paediatric elements for practices that work with children too. 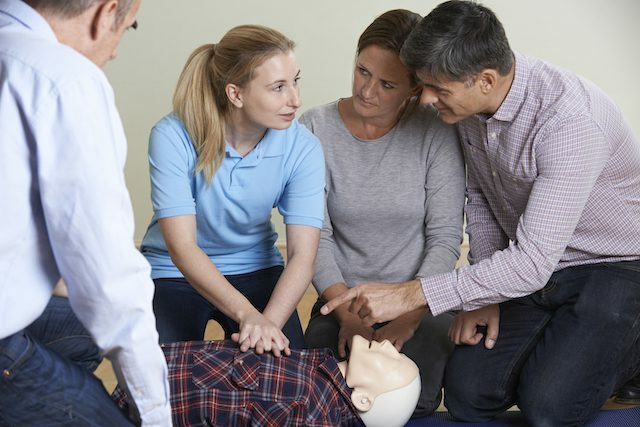 Whilst satisfying their annual Medical Emergency CPD Training requirements, our clients love the opportunity to practice CPR rather than just watching a trainer do it. They also find that practice using one of our trainer AEDs in small groups is really valuable. It really empowers them to feel confident, should the worst happen. 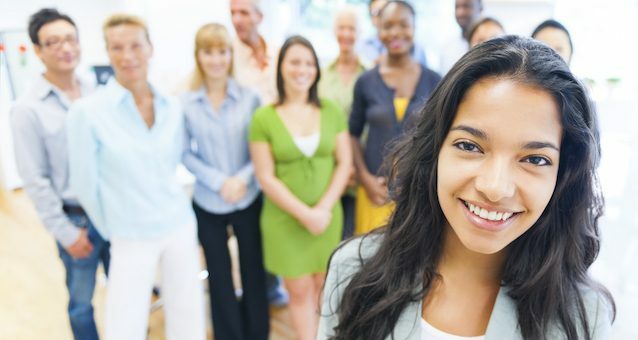 Our ISO9001 registration, robust Quality Assurance procedure, large team of highly experience trainers based across the country, and many years of experience in the sector make us the best choice for your first aid training requirements. As a dental professional you must plan your CPD activity. The GDC has identified CPD topics that relate to many dental professionals in their field of practice. Medical Emergencies is one such topic and GDC recommends that dentists do 10 hours in each cycle. This should include at least two hours of CPD on Medical Emergencies every year. 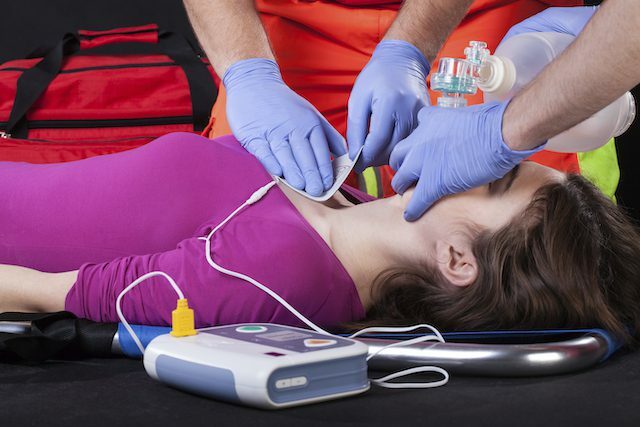 The Resuscitation Council UK Quality standards state that “Primary dental care providers, general dental practitioners and all other dental healthcare professionals should undergo training in cardiopulmonary resuscitation (CPR) including basic airway management and the use of an AED“. It is recommended that clinical staff participate in ‘Hands-on’ simulation training and assessment. This training should be undertaken annually. 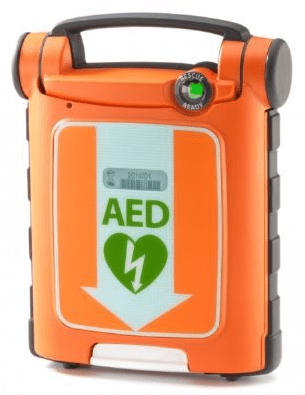 The general public expects AEDs to be available in every healthcare setting, and primary dental care premises are no exception. All clinical areas should have immediate access to an automated external defibrillator (AED). Training in resuscitation must be a fundamental requirement for dental practitioners, and other dental care professionals. All Dental practice staff’s should update their knowledge and skills in resuscitation at least annually. Book your annual 3 hour course with the First Aid Training Co-operative, and satisfy all of these requirements. Remember to enquire about purchasing a great value Cardiac Science AED from us when you book your CPR & AED training.